Kaziranga National Park has achieved commendable success in the conservation of many endangered species of wild animals, especially the Indian one-horned rhinoceroses. In the year 1985, it was declared a UNESCO World Heritage Site. A wide range of flora and fauna are the Kaziranga attractions in store for tourists visiting the region. They would be extremely delighted to watch the rhinos in their natural habitat during the wildlife tours. This national park owes its success in conserving the one-horned rhinos to Mary Curzon, wife of Lord Curzon, the Viceroy of British India during the early twentieth century. She had visited it during 1904 with great hopes of sighting the Indian one-horned rhinos, for which, the region was well-known. To her disappointment, she failed to see even a single rhinoceros. This was when she felt the urgent need to protect the dwindling population of this particular wild animal. She persuaded Lord Curzon to take immediate steps to protect the declining Indian one-horned rhinoceroses. This resulted in the creation of Kaziranga Proposed Reserve Forest in the year 1905. It was designated a Reserve Forest in 1908, and re-designated as Kaziranga Game Sanctuary in 1916. From being a game sanctuary, it was renamed as Kaziranga Wildlife Sanctuary in the year 1950. In 1968, it was accorded the status of a national park under the Assam National Park Act. A Kaziranga travel guide would provide all the required information to the travellers during their tour of this national park. All such tours are conducted by the authorities on Jeeps or by using elephants. Tourists can find many things to do in Kaziranga besides watching different species of wild animals, trees, plants, birds, and reptiles of the national park. Sightseeing trips to the interesting places nearby would take them to places like Kamakhya Temple and Assam State Museum. 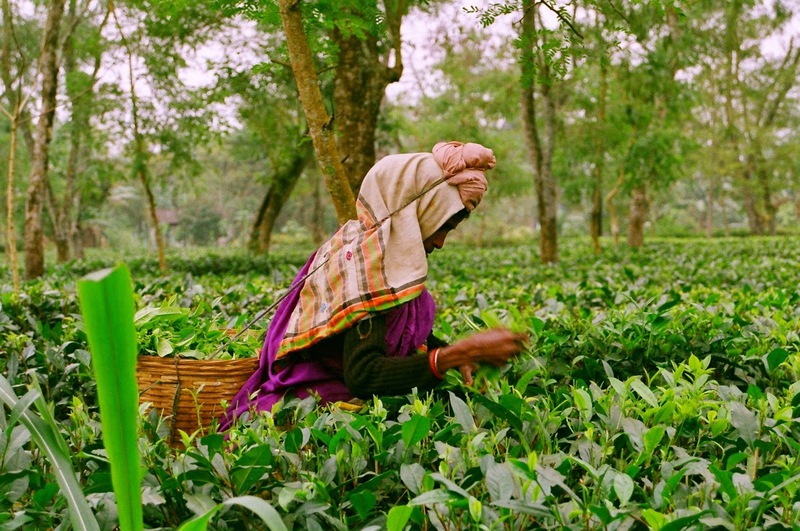 Popularly known as the pride of Assam, Tea Gardens are revered for their colour and flavour. During your trip to Kaziranga National Park you should make it a point to visit some of the tea gardens in the surrounding area. The sprawling greenery of these gardens & small bushes rolling down the hilly terrain is a view everyone should witness at least once in their lifetime. A majority of tea gardens are open for public viewing. Some of the most gardens include Methoni, Hathkhuli, Behora, Borchapori, and Difalu. A majority of visitors prefer visiting these gardens during day time because it allows them to view the beauty of gardens. You can also consider sipping special tea available at nearby tea stalls. You might have been drinking tea since last many years, but the taste of the tea available here is beyond comparison. While finalizing a trip to Kaziranga National Park, you should not forget researching about accommodation around this place. Getting information about Hotels & resorts in Kaziranga will make your trip hassle-free. Basically, some basic research about accommodation around this place is ideally suited especially if you’re visiting here for the first time around. © Copyright 2012. United-21 Grassland, Kaziranga ( Best viewed in 1024 x 768 resolution). Simple theme. Powered by Blogger.